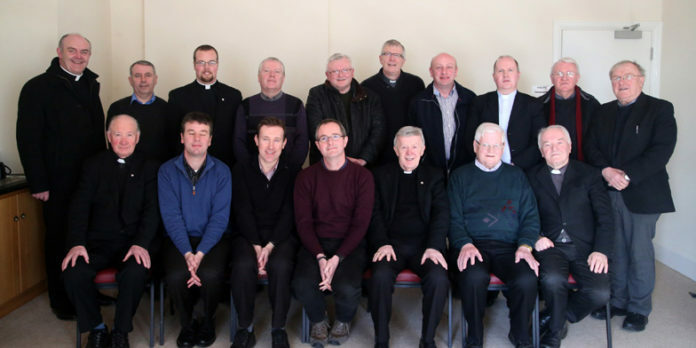 The Sixteenth Council of Priests, 17 February 2015, at the beginning of its 3 year term of work and service. Many thanks to Stephen Farragher for the photograph. He has fully mastered the act of taking a good selfie!  Next articleTuam Diocese Donates over €8 Million Euro to Trócaire!